Updated Thursday January 24, 2019 by SMSA. Please note the tryouts are now on February 4th, 2019! Squirt Girls Tier II Rep Tryout Announcement! The SMSA Squirt Girls Rep Tier II team will host tryouts on Monday February 4th, 2019 from 6:00 pm to 8:00 pm at Westwind Public School. Coach Matt Watts welcomes all U12 female athletes (born in 2007-2008) to try out for the team. More tryout information can be found on the google form below. 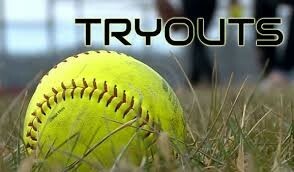 Please fill out both the online registration and google form to be fully registered for tryouts.